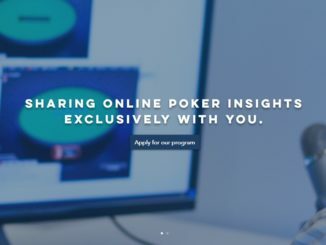 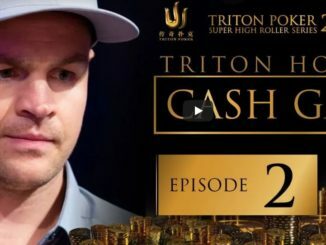 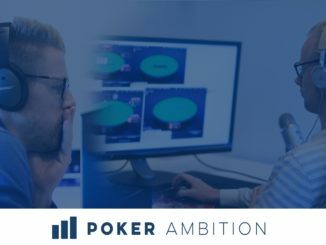 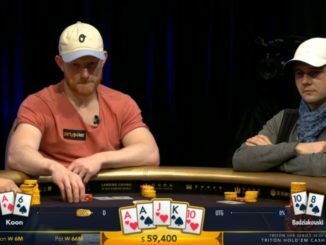 Triton Super High Roller Cashgame [VIDEO]: 4-Way all-in voor een miljoen! 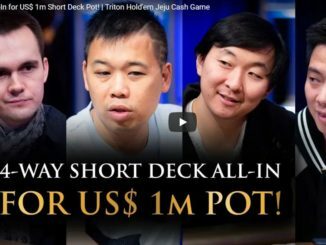 NONDE-JEJU! 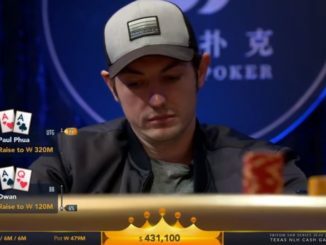 Tom Dwan clasht met Paul Phua in pot van $2,3 miljoen cash!